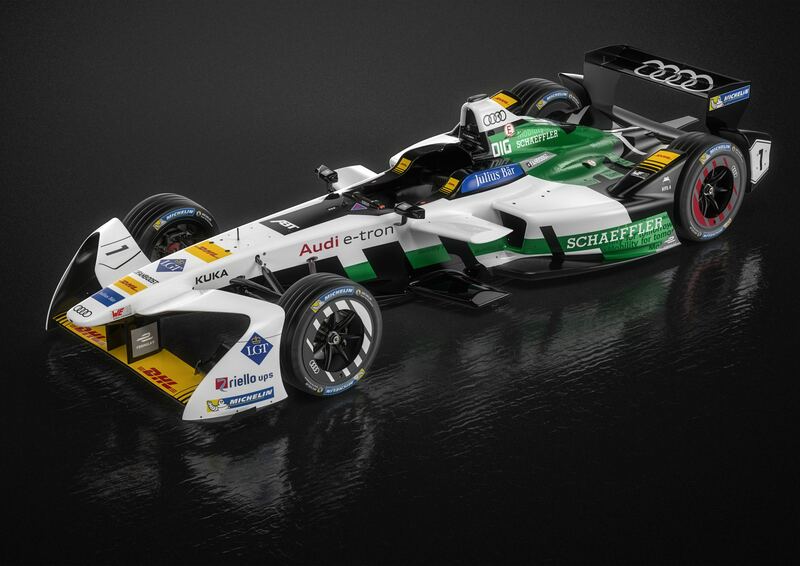 Audi Sport ABT Schaeffler has launched its season four machinery, named the Audi e-tron FE04, whilst also confirming an unchanged driver line up of Lucas di Grassi and Daniel Abt. The Audi e-tron FE04 is the first car to have Audi influence in its design since the German marque took a more substantial stake in the team, previously working as a title sponsor and technical partner. 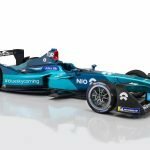 Reigning Formula E champion di Grassi enters his fourth season with the team and looks to continue his success in the series having never finished a season outside of the top three. “We made a big step forward from last year,” said di Grassi. “I am very happy that Audi now joined Schaeffler and ABT on this, with the full power now. We are very happy that we can make this beautiful machine run as fast as it can go. 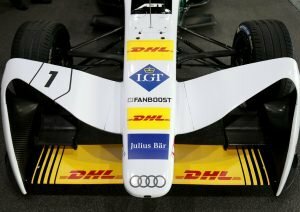 Abt has been a constant team-mate to di Grassi since the series’ inception and achieved a life-long dream as the team confirmed him as a fully-fledged Audi factory driver. Former Audi driver and WEC champion Allan McNish will join in the team in a more official capacity, taking over from Hans-Jürgen Abt as Team Principal. The Scotsman had previously worked with the team in a more advisory role, but now looks forward to season four at the helm. 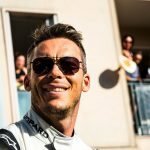 Today’s news leaves three teams remaining to announce their respective line ups, with Andretti, NIO and Venturi expected to evaluate a number of drivers at official testing in Valencia next week before making any final decisions. The up-to-date list of teams and drivers can be found here.